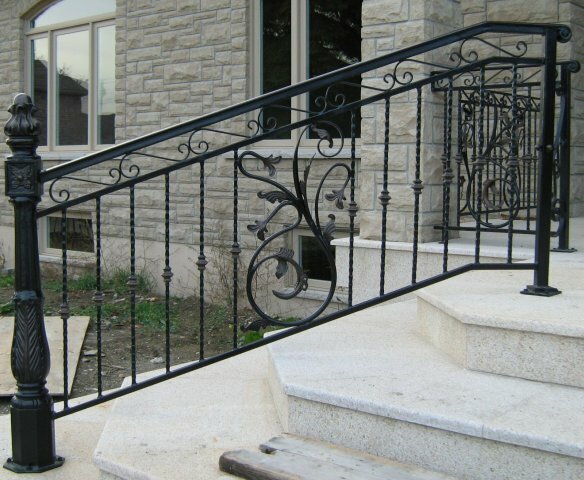 Custom designed wrought iron railings and handrails provide eye-catching individual style and increased personal safety to the interior or exterior of your home. 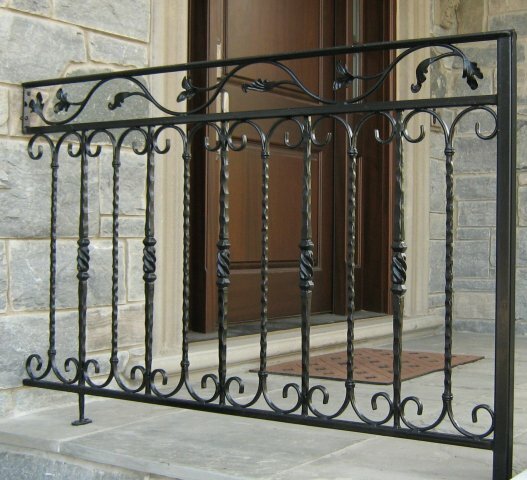 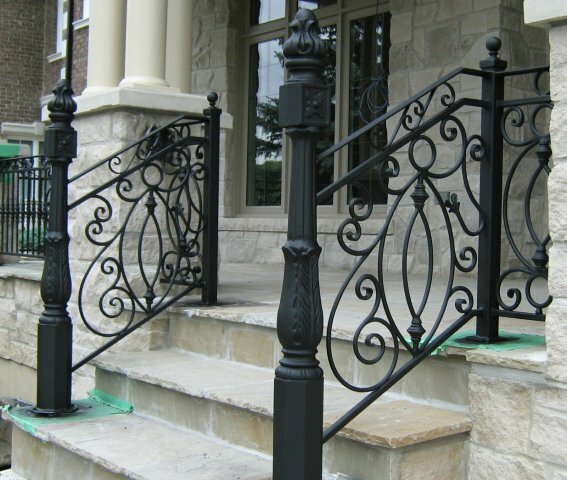 Available in a variety of colours and styled to suit your personal tastes and needs, Iron Art professionals add aesthetic value and protection to your home or office by designing quality, custom-crafted railings and handrails at prices that are affordable. 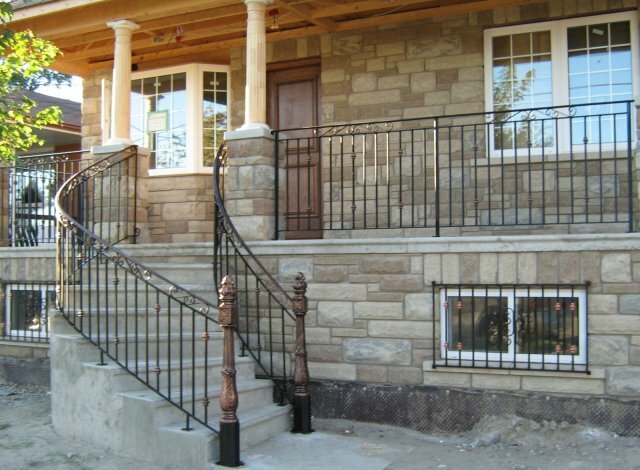 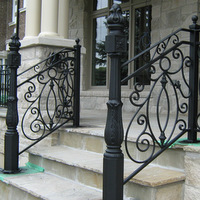 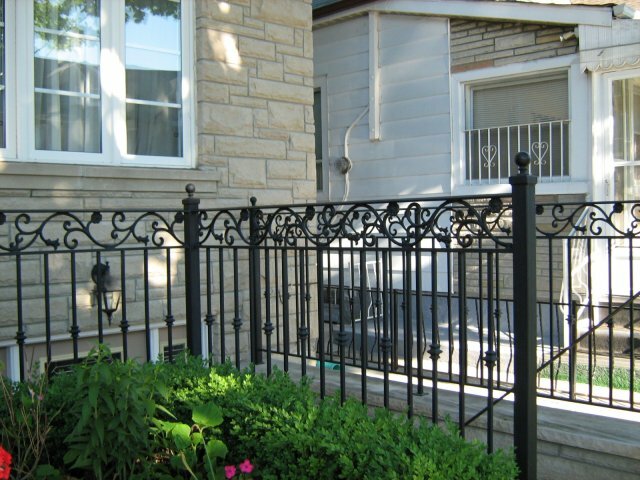 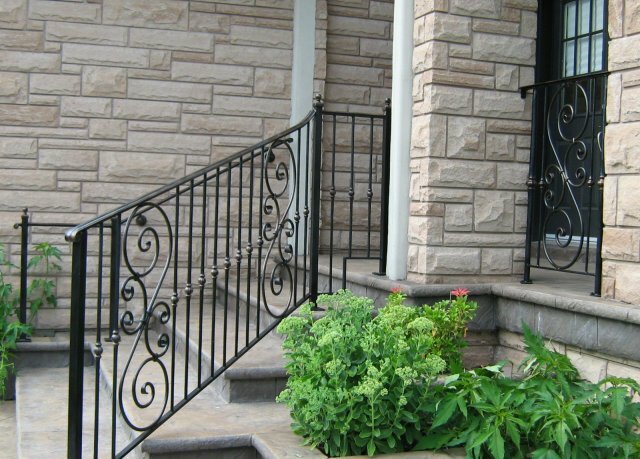 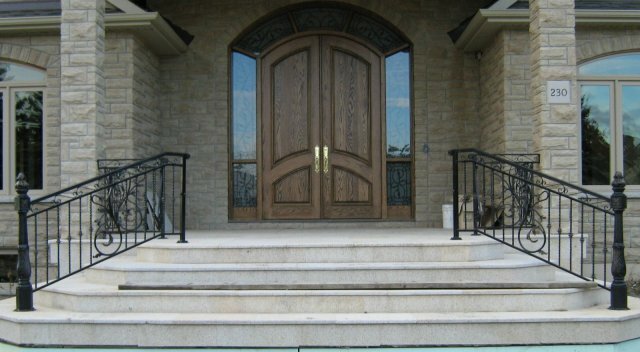 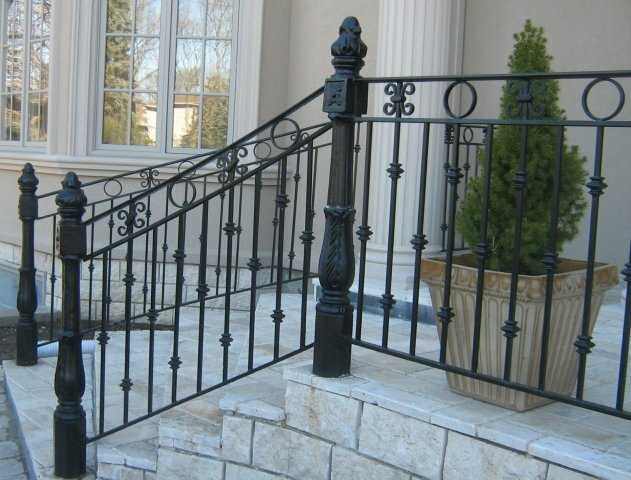 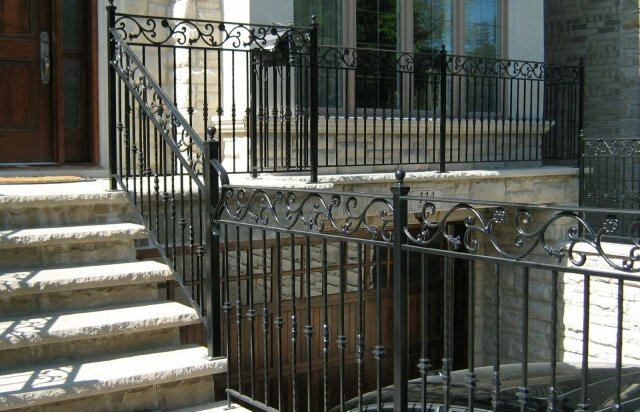 Whether you’re considering installing handrails to ensure the safety of family members or customers, or you’d like to replace existing wooden railings to enhance and revitalize the look of your property, be assured that Iron Art’s objective is customer satisfaction. 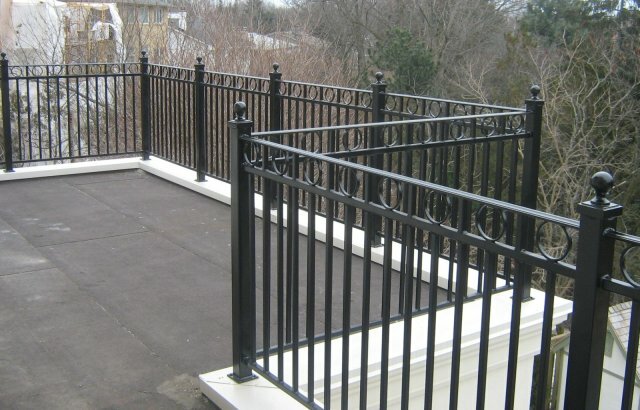 We’ll be with you from the initial spark of imagination, to the expert and secure installation.